The Source Material was Good Enough to Want… Right?!? On this episode Johnny and Brian share their disdain for when major studios ignore the source material of their favorite comics and tv shows. 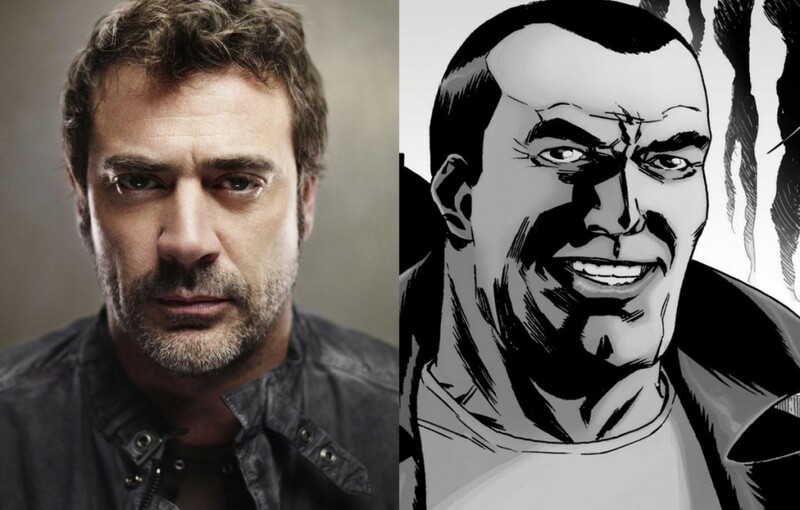 They also love the casting of Jeffery Dean Morgan as Negan, and episode 6 of the Flash… Enter Zoom! When will Barry Allen just let everyone in Central City know he is the Flash? What Earth-2 Character will we see next? 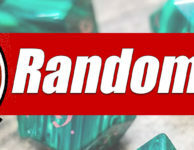 Robert Queen’s Green Arrow or Thomas Wayne’s Batman? Who will be the next fatality in the “Flash Gang”? Examples of what happens when you stray too far from the source material… Why won’t studios listen?